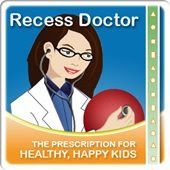 Peaceful Playgrounds | Recess Doctor Blog: Is obesity a national security threat? 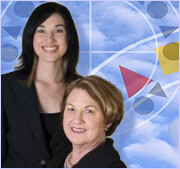 Mission: Readiness is a nonprofit organization of retired senior military leaders. Their latest concern is over what they call, "The latest national security threat: obesity." Being overweight or obese has become the leading medical reason recruits are rejected for military service. In fact in the last fifteen years, the proportion of potential recruits who failed their physical exams because of weight issues has increased nearly 70 percent, according to data reported by the Division of Preventive Medicine at the Walter Reed Army Institute of Research. Military concerns about the fitness of our children are not new. When the National School Lunch Act was first passed in 1946, it was seen as a matter of national security. Many of our military leaders recognized that poor nutrition was a significant factor reducing the pool of qualified candidates for service.